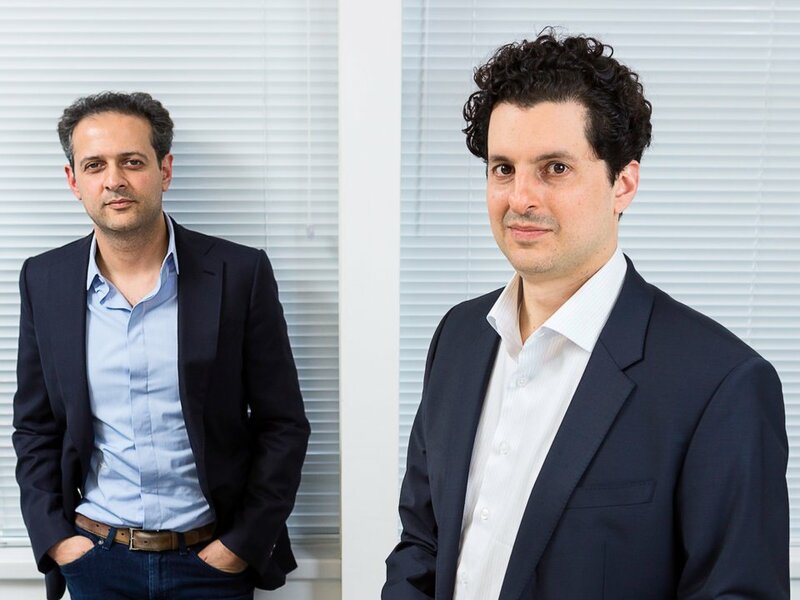 On the heels of a $300 million raise by European fintech N26, OakNorth - a U.K. online lender focused on business and property loans - has raised $440 million from the Softbank Vision Fund and another existing investor - The Clermont Group. Softbank led the round with $390 million invested, with the remaining capital coming from Clermont. This round values OakNorth at $2.8 billion post-money, slightly up from a $2.3 billion valuation from a September $100 million round. With a $2.8 billion valuation, OakNorth has surpassed N26's $2.7 billion valuation from its recent $300 million Series D raise, marking it as the most valuable private fintech company in Europe. 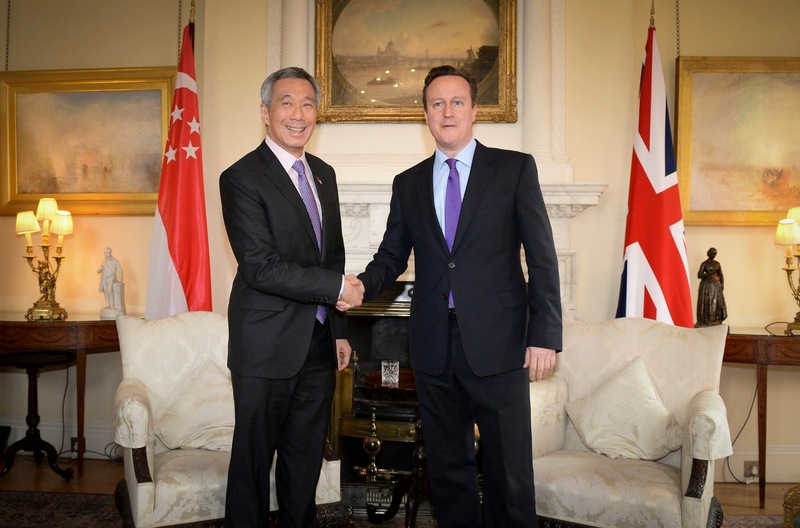 Singapore Prime Minister Lee Hsien Loong (left) and former U.K. prime minister David Cameron. Lee Hsien Loong chairs Singaporean sovereign wealth fund GIC, an investor in OakNorth. 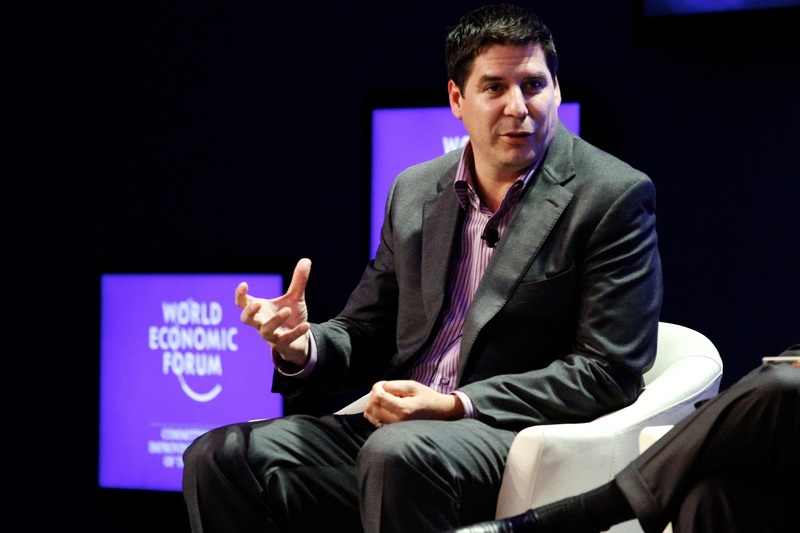 The company whose total funding now stands at more than $1 billion, says it has profitably lent over $3.7 billion to British business without a single default or late payment since its launch in September 2015. It also says its loans have helped in creating over 9,500 homes and 11,000 jobs in the U.K.
Softbank has been on a spree since it debuted its $100 billion Vision Fund in 2016. The fund is reportedly in talks to invest $1.5 billion in Chinese used car platform Guazi and at least $200 million in on-demand storage startup Clutter. Other of its big bets include Singapore based on-demand company Grab, AI company Brain Corp, OneWeb, Didi Chuxing, ParkJockey, Mapbox, GM Cruise, Nauto, dog-walking app Wag, indoor farming startup Plenty, biotechnology startup Vir, construction tech startup Katerra and sports merch retailer Fanatics.